The second oldest Swiss watch brand Favre-Leuba, registered for business officially on 13th of March 1737, has always been characterized by a pioneering spirit. Defiance, Ingenious, Enduring and Magnetic are words that have expressed the brand and its products. 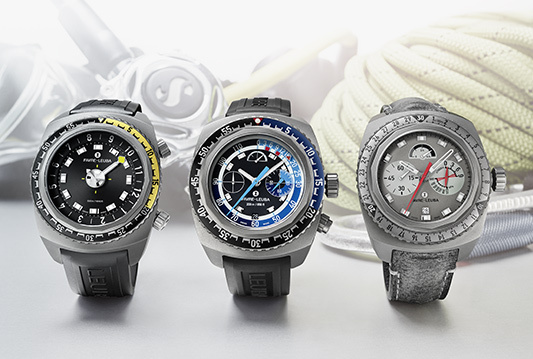 The mastery in engineering of the highly reliable and functional tool watches such as the Bivouac and Bathy in the 1960s and the instrument and innovative watches such as the Harpoon and Bivouac 9000 of the 2017, shows the brand is indeed an indispensable companion to people who conquer frontiers. What began in 1737 with a small watchmaker’s workshop in Le Locle is now an icon in the world of time measurement. The distinguished designs of the brand from its heydays can be seen in the current collection as well. Unmistakably a Favre-Leuba, be it through the aesthetic reminiscence or the technical brilliance, the new instruments from the Raider and Chief collection are designed to appeal to the contemporary audience as well as the collectors who can notice the continuity of the design elements in the collection. 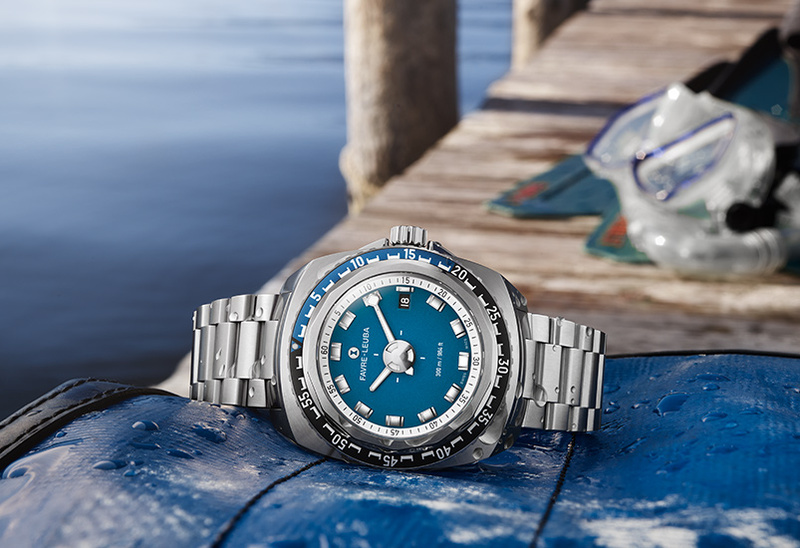 Bivouac, Harpoon, Deep Blue, Sea Sky comprise the men’s line of watches from the Raider collection. The Sea Bird, designed for the independent women, is also evidently a part of the Raider family. For those looking for a minimalistic look for the business-casual wear, can explore the Chief Date or Chief Chronograph watches. 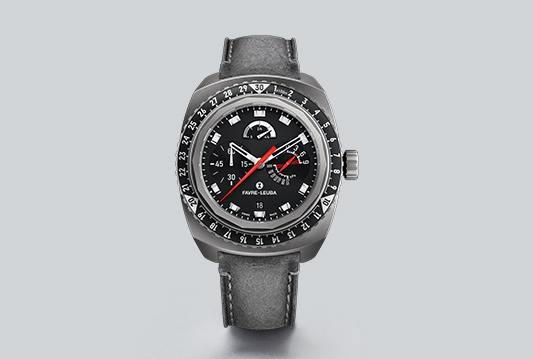 With nearly 45 SKUs, priced between CHF1450 to CHF7500, the Favre-Leuba watches are the tools for those who are not held back by seemingly insurmountable tasks and won’t be deterred from achieving their goals.